Technology: Lytro Light Field Engine 1.0. Models at release (2012-02): Red Hot (16 GB memory ~750 pictures), Electric Blue & Graphite (8 GB ~350 pictures), Orange (16 GB, special limited Edition for Lytro employees). Display: 1.52 in (38.55 mm) back-lit LCD display with glass touchscreen. Effective Resolution: max. 1080 x 1080 px (HD-quality) interactive, living pictures or JPEG (not interactive). Exposure control: Tap to set; Manual controls (shutter speed, ISO, ND filter) and Auto Exposure Lock (since 08/10/20126). Software includes a free desktop application (Lytro Desktop Software) for importing, processing and interacting with living pictures from the camera. System requirements: Mac OS X 10.6.6 or newer, Windows 7 64-bit (Home, Professional and Ultimate) or newer. 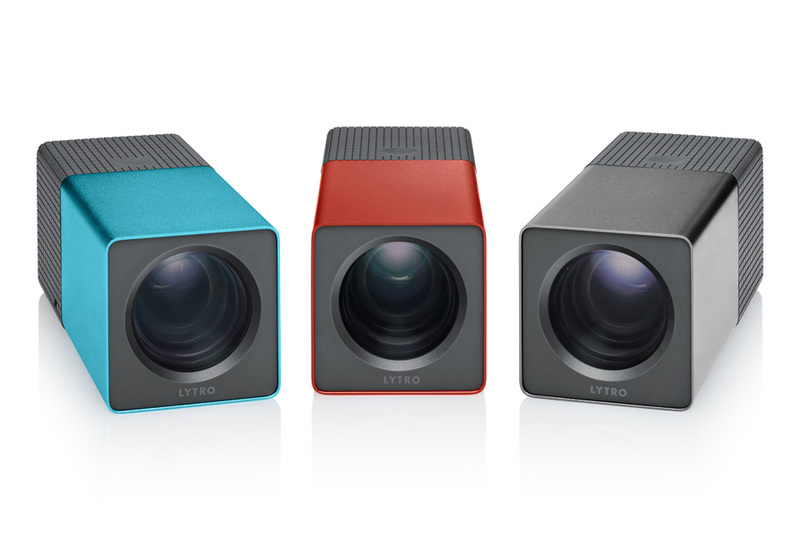 Smartphone Apps: Using the free Lytro App for iOS (Android in development), you can connect to the camera via WiFi, process images and upload them on the go. The app can also export Living Pictures as animated GIFs. File Format: LightField Picture (.lfp). Sharing: Images can be uploaded for free to pictures.lytro.com, and embedded in facebook, twitter, on blogs etc. 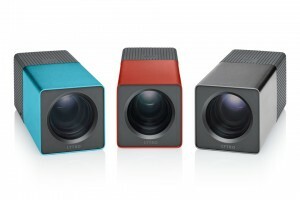 Lytro-URL can be shared via email etc. Living Pictures can be viewed, processed and interacted with on the Lytro camera, in the Desktop Software and the iPhone App. After sharing online, they are compatible with virtually any computer, smartphone or tablet with an internet connection (includes operating systems such as Windows, Linux, Mac OS X, Android, iOS and Windows Phone). CMOS Sensor: Aptina MT9F002 14.4 Mpx 1/2.3″ sensor (effective imaging area: 6.14 x 4.6 mm, 1.4 µm pixel size; cropped to 3280 x 3280 px). In the box: Lytro LightField Camera, lens cap, cleaner cloth, wrist strap, micro USB cable for data transfer and charging. Optional accessories: Fast charger, tripod mount adapter, replacement lens cap; New: Camera Sleeve, Camera Case2.